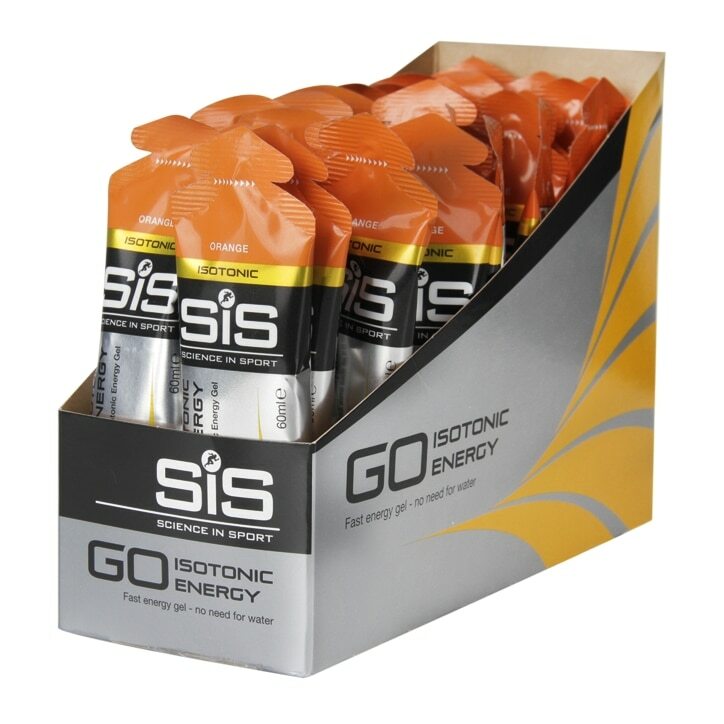 SiS GO Isotonic Energy Gel Orange is rated 4.6 out of 5 by 14. Rated 5 out of 5 by SwimMum from Great for sport Bought for my teenager as heavily into sport. Says they are beneficial and don’t upset tummy. Rated 4 out of 5 by JennyV from Amazing gel Amazing gels, instant energy, taste great. Eeasy to use, no need to open big bottles.